Converts Great To Conservative, Gun Owner & Survival Traffic And Lists. 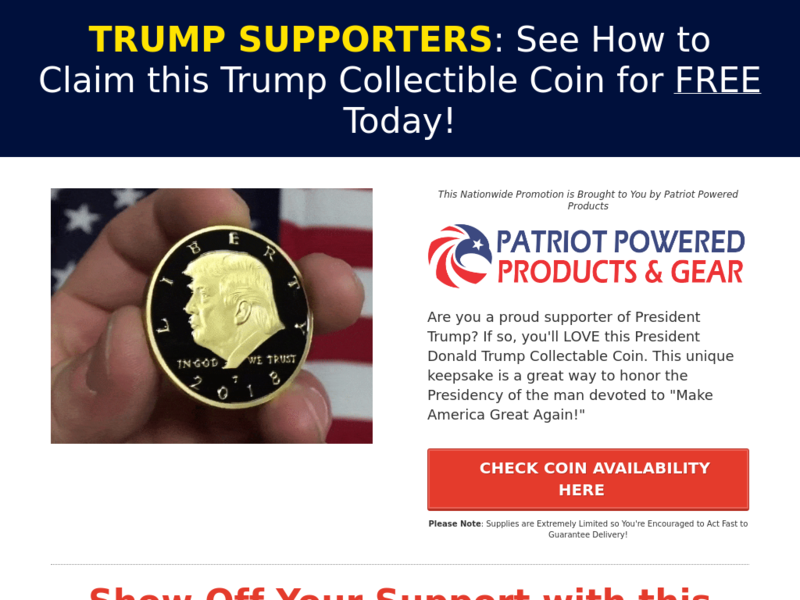 Earn 75% Commissions Promoting This Patriotic Product That Right Wing Audiences Love. Contact Us For Banners, Email Swipes And More!